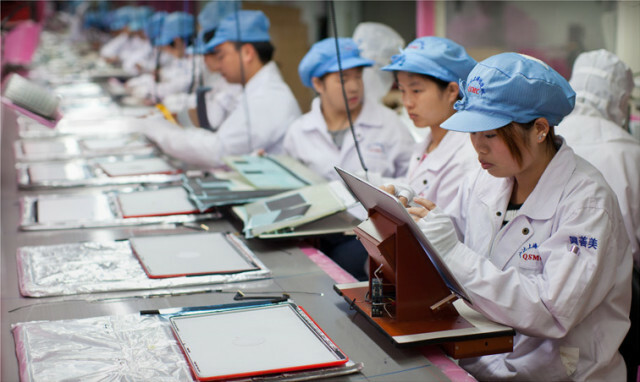 A new report signed by the New York-based nonprofit China Labor Watch (CLW) claims it has spotted labor abuses at major Apple supplier Pegatron’s three factories (via the Wall Street Journal). The CLW investigation revealed at least 86 labor rights violations, which includes 36 legal and 50 ethical violations in multiple categories. Back in May, Apple said that its suppliers reached 99% compliance with Apple’s 60-hour workweek rule. But, the catch is: China’s statutory limit is 49-hours. With 60-hours per week, Apple is in direct violation of Chinese law. And there is more, and much worse because the CLW investigation highlights the working hours at the three Pegatron factories at 66 hours, 67 hours, and 69 hours, respectively. Investigators also pointed to factory practices that forces workers to sign forms indicating that their overtime hours were much less than the actual levels. 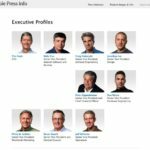 On its Supplier Responsibility page, Apple said it is committed to providing safe and fair working conditions throughout its supply chain, and its recently formed academic advisory board appears to underscore that. But the CLW report unveiled there is much work that needs to be done. Apple did confirm that its 15 comprehensive and surprise audits at Pegatron facilities conducted since 2007 revealed that some labor brokers were withholding worker ID cards. Apple demanded them to stop this practice. As we previously pointed out, Apple allegedly tapped Pegatron — a longtime supplier to the company — to build its lower-cost iPhone. Since last year, the Apple supplier is in charge of building the iPad mini. As a result, Pegatron has expanded its workforce with 20,000 workers since March. The CLW allegations are severe and it didn’t take long for Apple to react. In a statement obtained by the Wall Street Journal, Apple says the CLW claims are new to the company, and it will immediately start its own investigation. If its audit will find that workers have been underpaid of denied compensation for any time they have worked, Apple will require that Pegatron reimburse them in full. Below you can read the Apple statement in full. Additionally, we have closely tracked working hours at all of these facilities. Our most recent survey in June found that Pegatron employees making Apple products worked 46 hours per week on average. Excessive overtime is not in anyone’s best interest, and we work closely with our suppliers to prevent it. Apple surveys working hours for more than 1 million employees across our supply chain each month and we report the findings on our website. Pegatron also has reacted to the CLW report saying that it will investigate the allegations in full, and will take immediate actions to correct violations to Chinese labor laws and its own code of conduct.